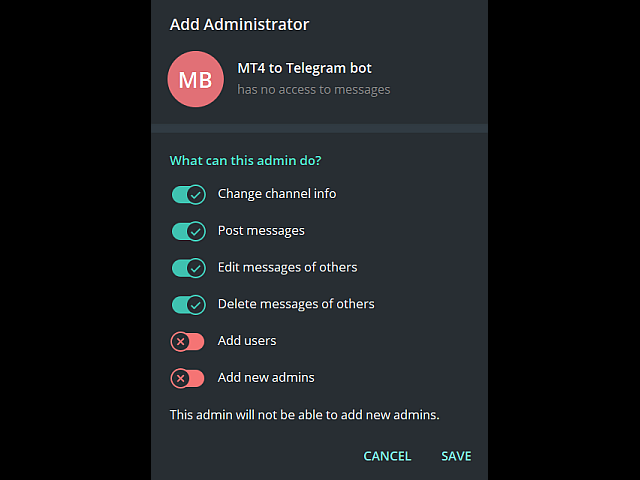 This EA only sends text messages to a Telegram group or channel of your choice. 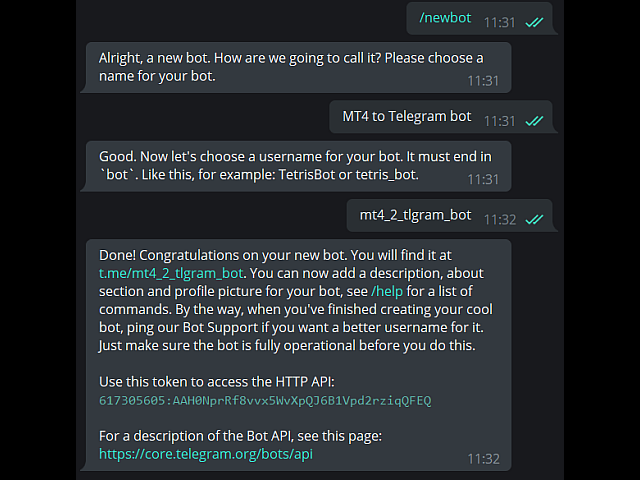 The messages are customizable to information about trading activity. Also it shows the daily account PnL. 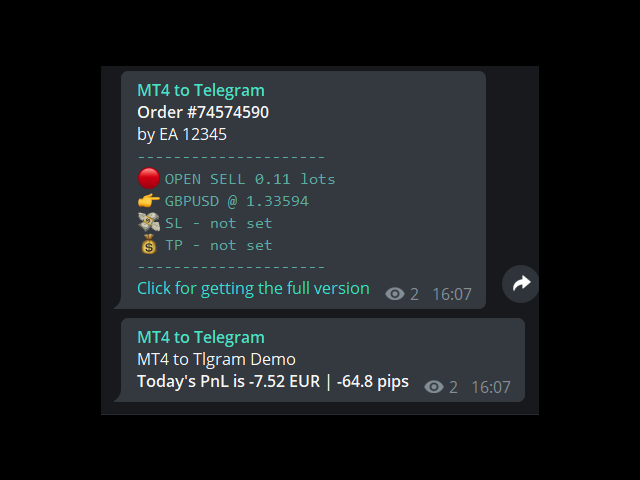 Several instances of this EA can be used simultaneously in the same MT4 terminal but ensure that each one is placed in different chart and each is configured to watch one magicnumber only. 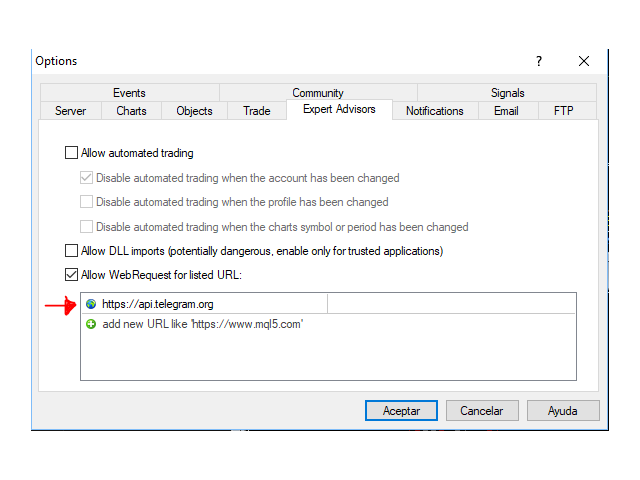 This lite version only shows information about new trades opened, it does not show messages for closed or modified trades and it applies a delay of 300 seconds between messages. 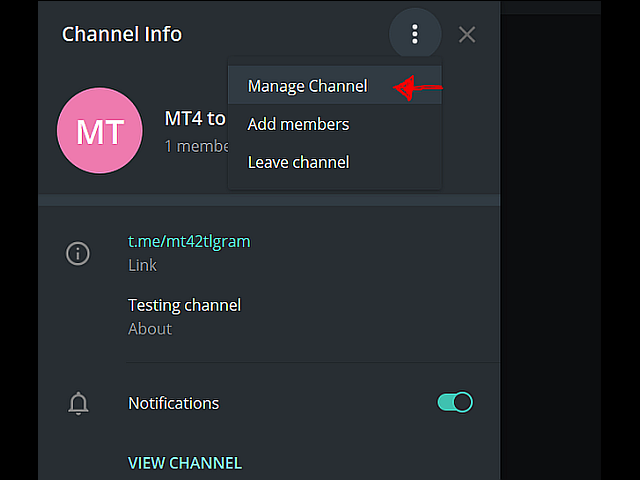 Send any message to the channel/group like "hello world"
Enter the token and chat ID into the Telegram settings. Then run the EA from a MT4 chart. 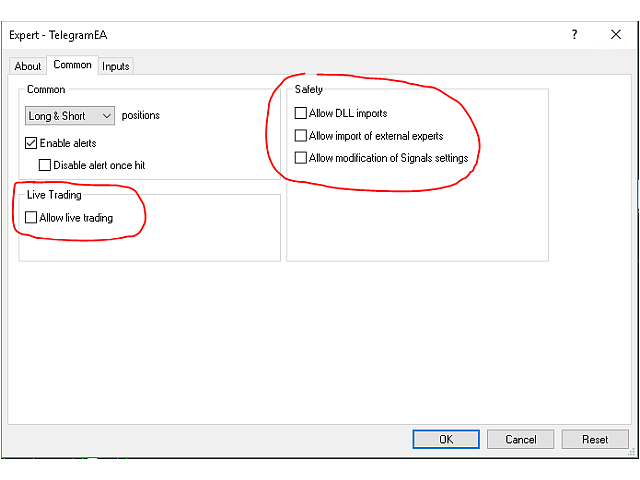 For your safety, this EA does not need DLL imports or live traing enabled. 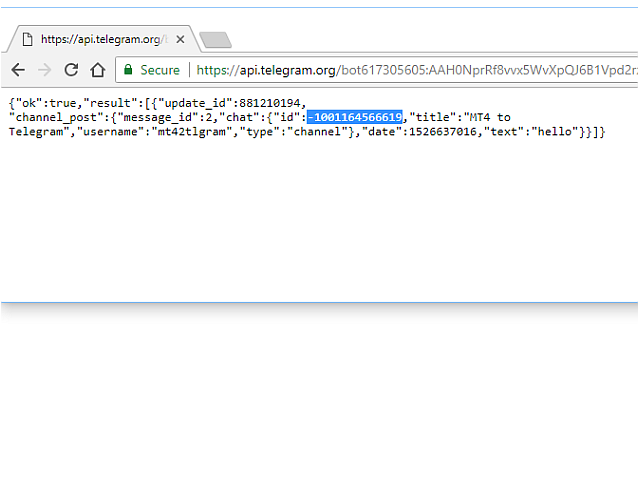 It can work using investor password. Recomended running this EA from a VPS to ensure non-stop execution. 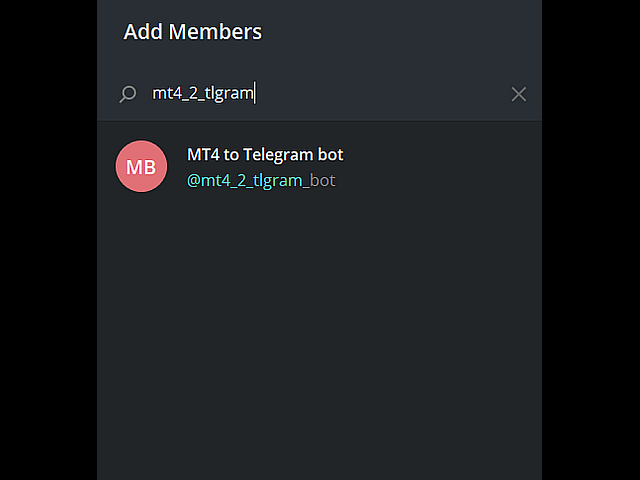 The MT4 to Telegram Messenger comes pre-configured to send messages to the channel https://t.me/mt42tlgram for your testing convenience.